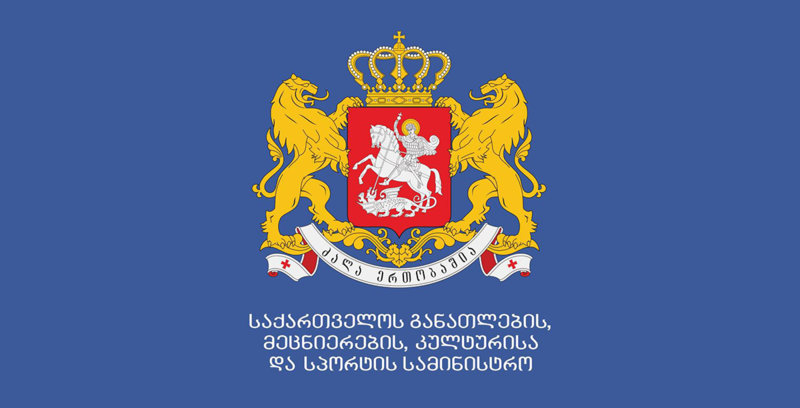 Vocational Education Program Implementing Institutions, which are willing to engage in the "State Program for Vocational Training and Retraining of Job Seekers", should submit their applications to the Ministry of Education, Science, Culture and Sport of Georgia from 22 February and present their version of a short-term training programs. When submitting a program developed with employer, it is important to identify the company's co-managed company with the indication of its official, legal name. 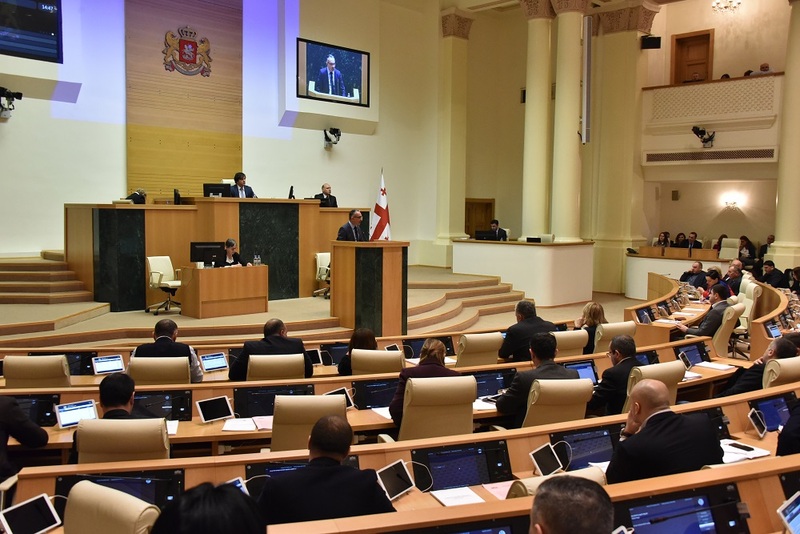 Short-term preparation and retraining programs should be developed in accordance with the requirements approved by the Minister of IDPs, Labor, Health and Social Affairs of Georgia from the Occupied Territories (please refer to the Annex). Short-term vocational training programs, among other important agendas, are bound to include information on the program duration (days and astronomical hours), program beneficiaries’ number (minimum and maximum), learning outcomes, practical and theoretical training ratio, and the program cost. In addition, the programs that are jointly developed by the Vocational Education Program Implementing Agencies and the Employer's Organizations, there must be a clear indication of expenses to be incurred by each side. For any additional information regarding the Job seekers vocational preparation and training state program, please refer to the attached document - "Government Resolution 2019 of January 28, №9 ,, professional training for job seekers-face training and capacity building Ripe adoption of the Program ".